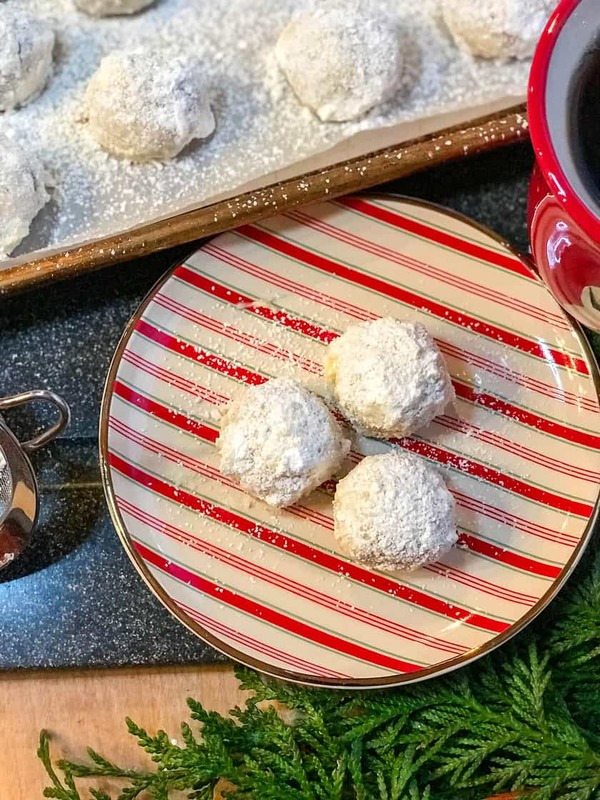 It’s our 2018 Favorite Christmas Cookies baking list. And frankly, they’re also our all-time favorites! In early fall, the freezer gets a good cleaning and reshuffling to make room for the Christmas cookies we bake by the dozens. Truly… the dozens. Every year I determine to scale it back, but it never happens. 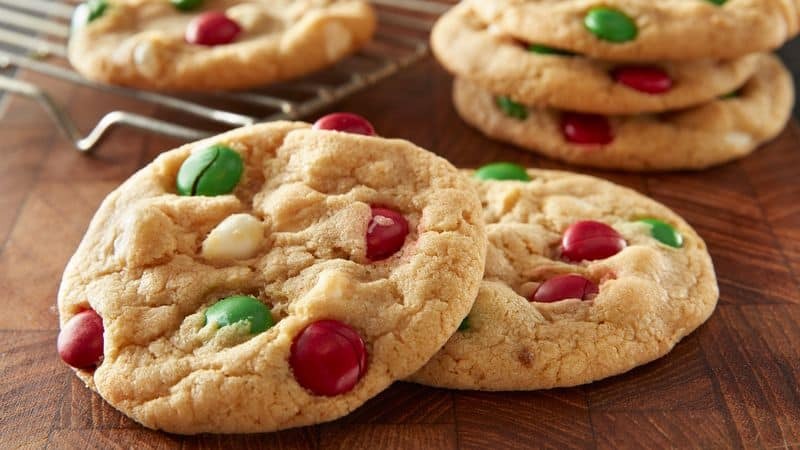 After all, Christmas cookies make awesome gifts. 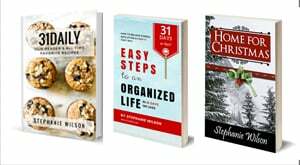 From neighbors to family and co-workers, it’s a gift everyone seems to appreciate. Plus, I tend to have voracious cookie lovers in my house. 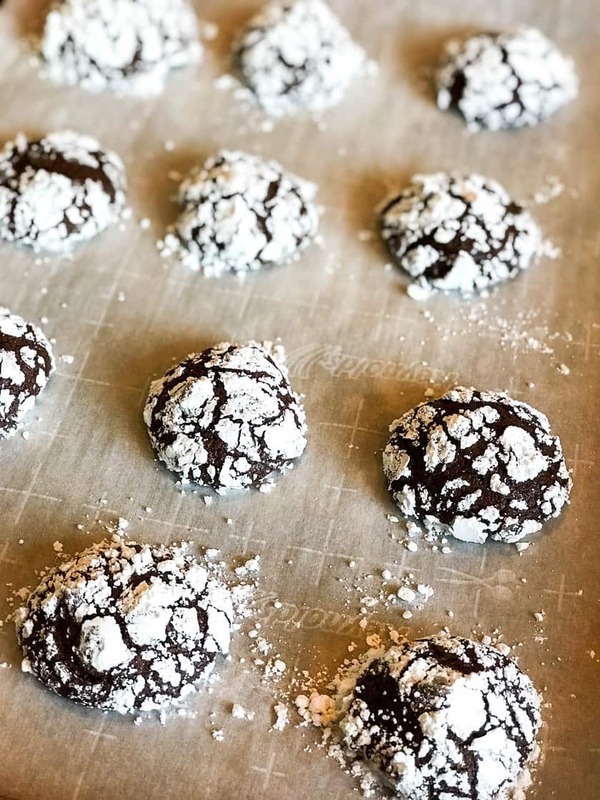 Before Thanksgiving, I’m polling the family, both near and far, as to their favorite Christmas cookies to add to my baking list. This year was no exception. Often they are the same classics, but sometimes there are surprises. And always I’m introducing at least one new option. 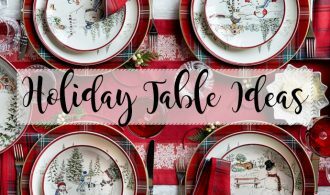 Here’s this year’s list with links to the recipes. 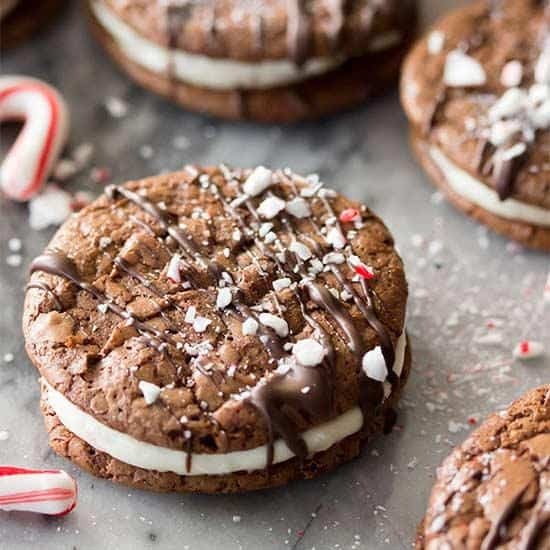 Make your best chocolate cookie recipe even better with a creamy white chocolate-peppermint frosting that can act as a cookie sandwich filling. 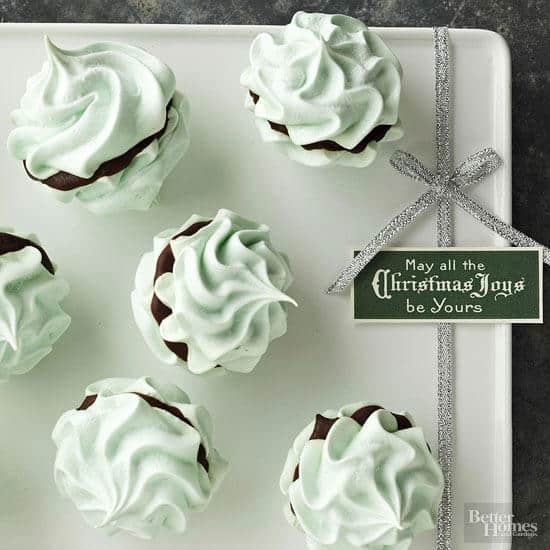 Drizzle with melted chocolate and shower with peppermint pieces if you like. 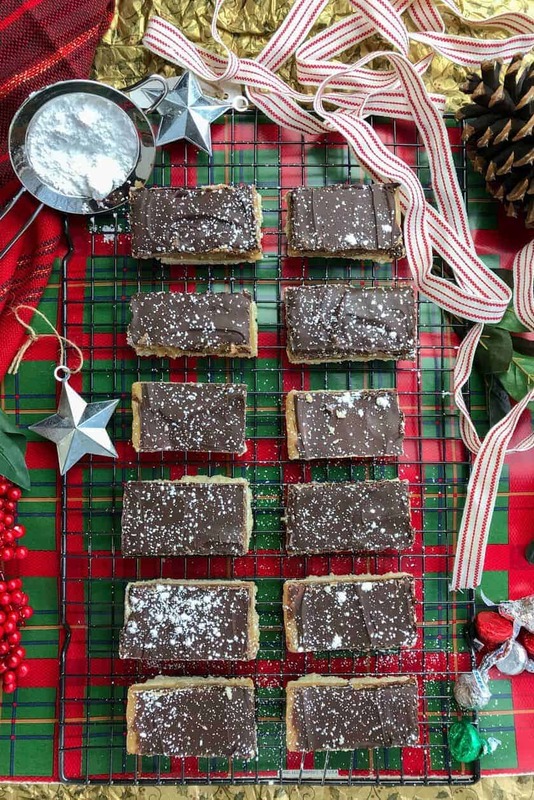 A triple-decker combo of buttery shortbread, sweet caramel, and decadent chocolate. It’s already a new favorite! 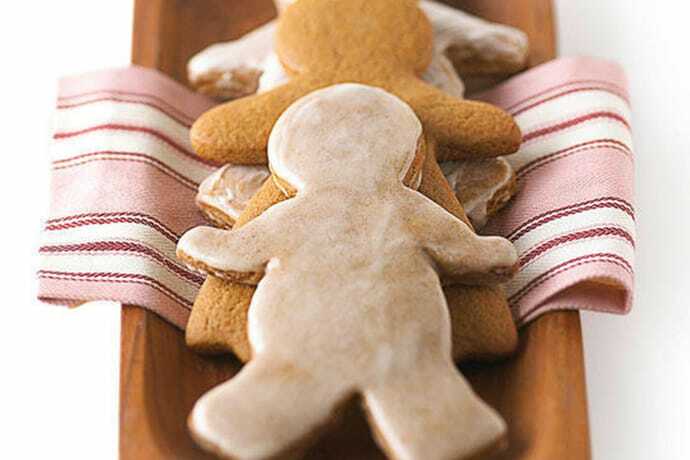 These are hands-down my favorite sugar cookie cutout recipe. It’s simple, and it always works. 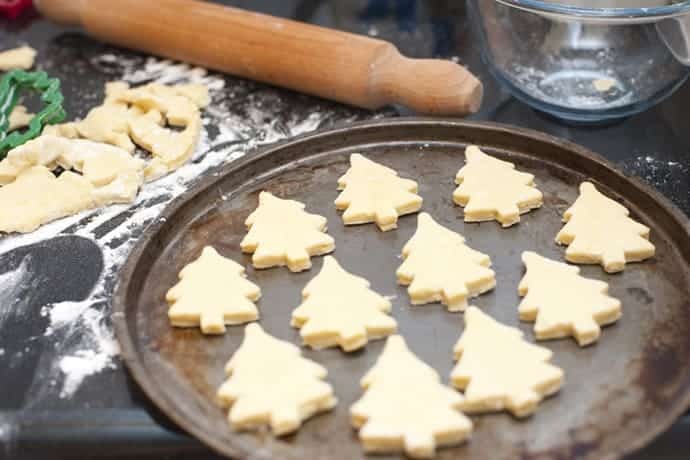 While I’ll make trees and Santas and stars, I’m also using the recipe for stamped cookies. 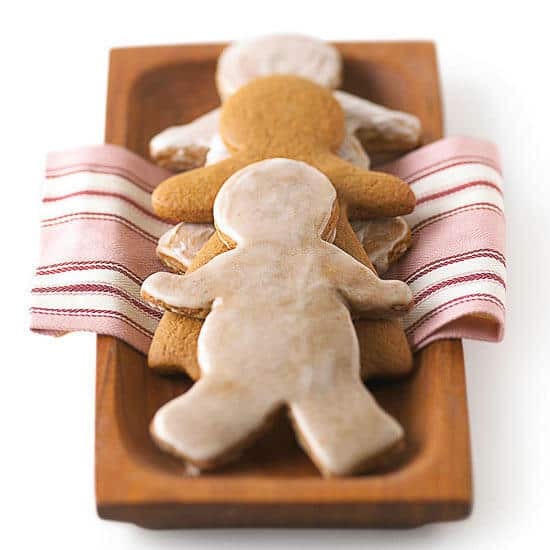 I just purchased some Nordic Ware cookie stamps and am having fun with these easy and quick application for sugar cookies! Here’s a link to the ones I purchased. 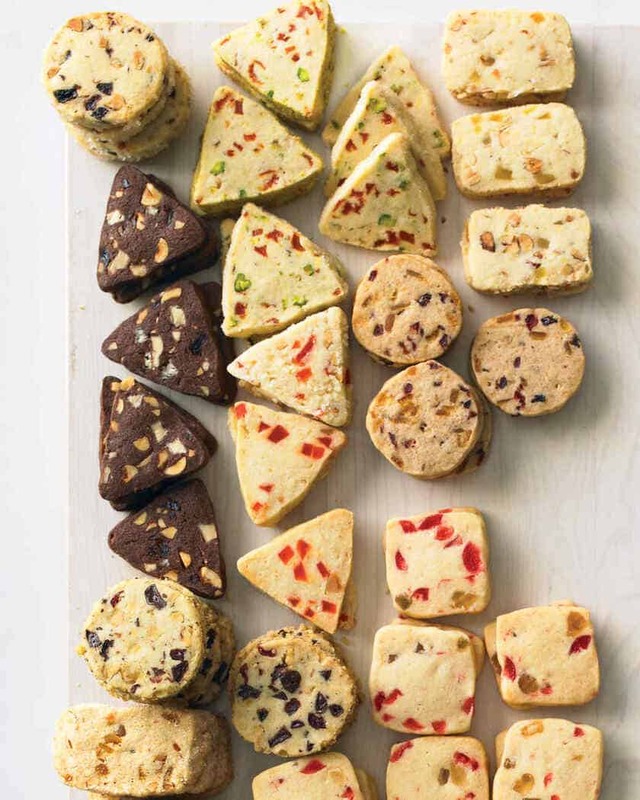 Simply roll the cookie dough into golf size balls, stamp, and bake. 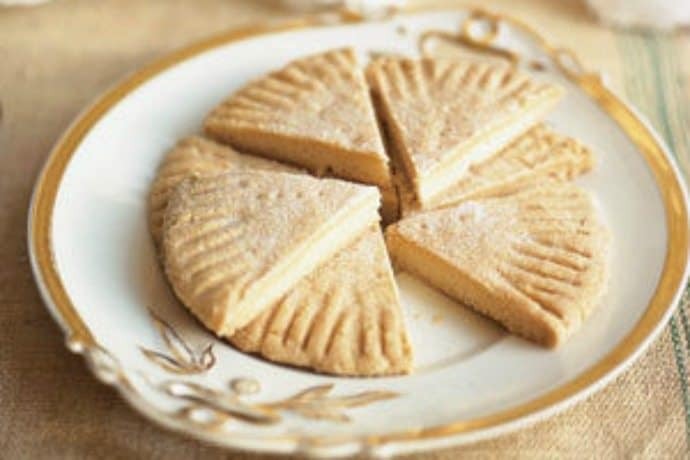 Filled with nuts and fruits, these cookies are always a welcome addition to the cookie plates! 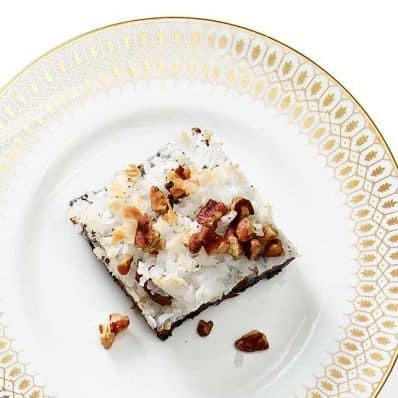 Much like the ever popular Magic Bars, these German Chocolate Bars is a new twist on the classic. 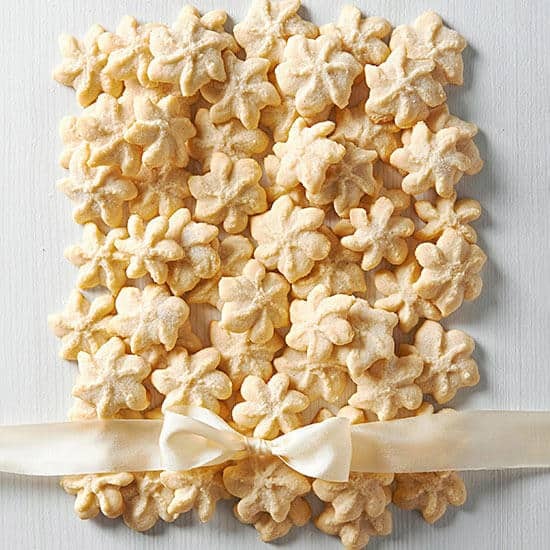 These easy cookies are like little gems, bringing color to the Christmas cookie platter! Um… is there anything better than Hot Chocolate? 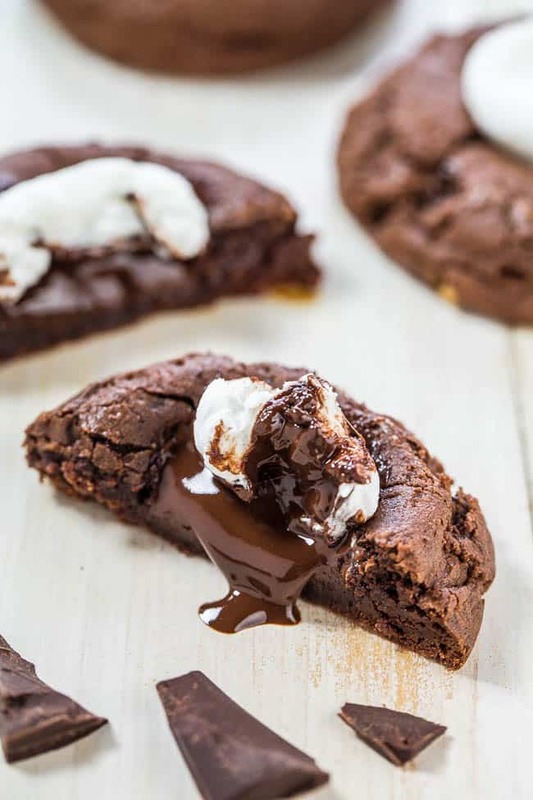 Well, maybe this melty, gooey Hot Chocolate Cookie! 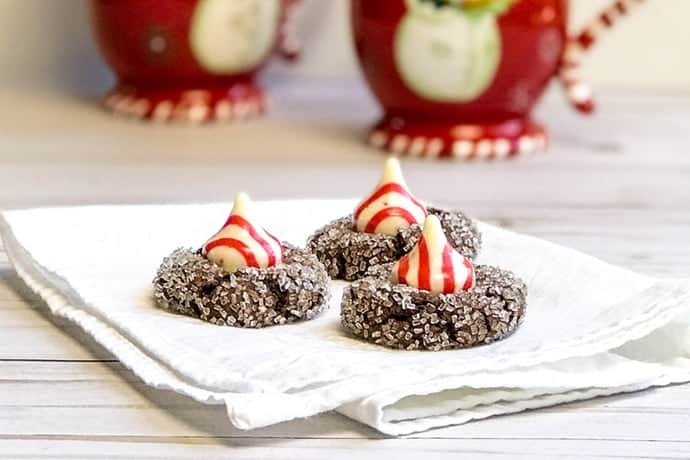 These were a new introduction to the Christmas Cookie rotation last year. My chocolate loving son decided these were now his favorites. And I agree! On repeat this year. 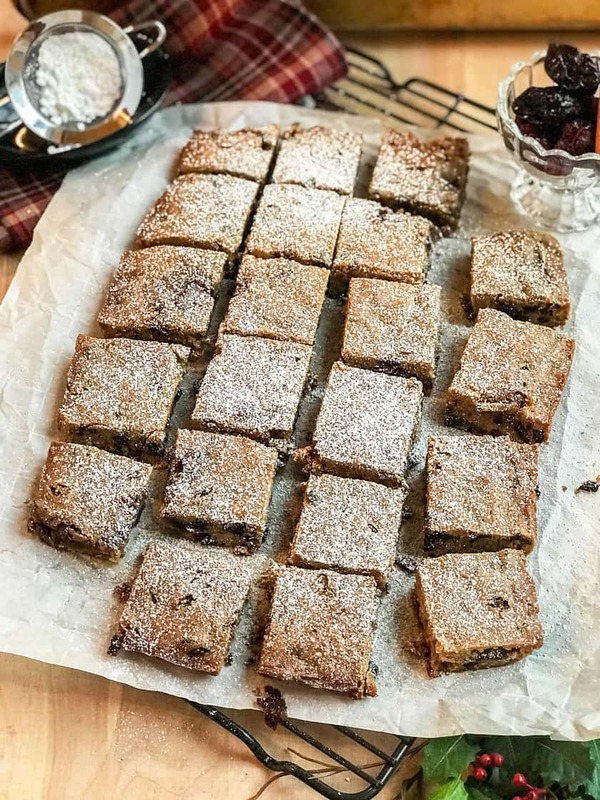 Always, always, always are these at the top of the family’s list. And if they would ever forget, I’ll be right there to remind them! And because we can never get enough ginger spice. 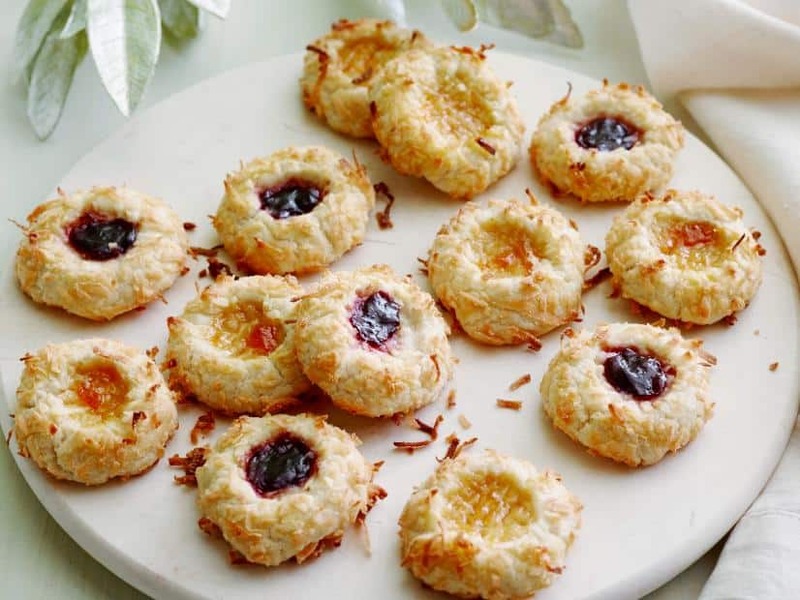 We also bake these. 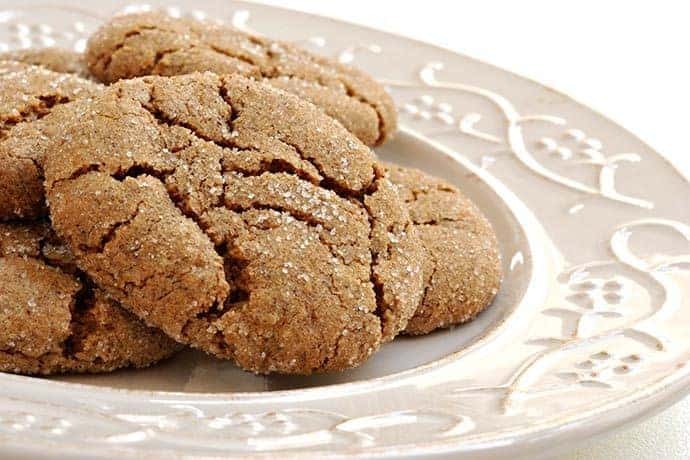 A richly spiced Christmas cookie with flavors of ginger, cinnamon, cloves, and molasses. 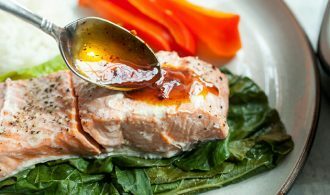 They’re a comforting and familiar blend that evokes memories of warmth and love and laughter. 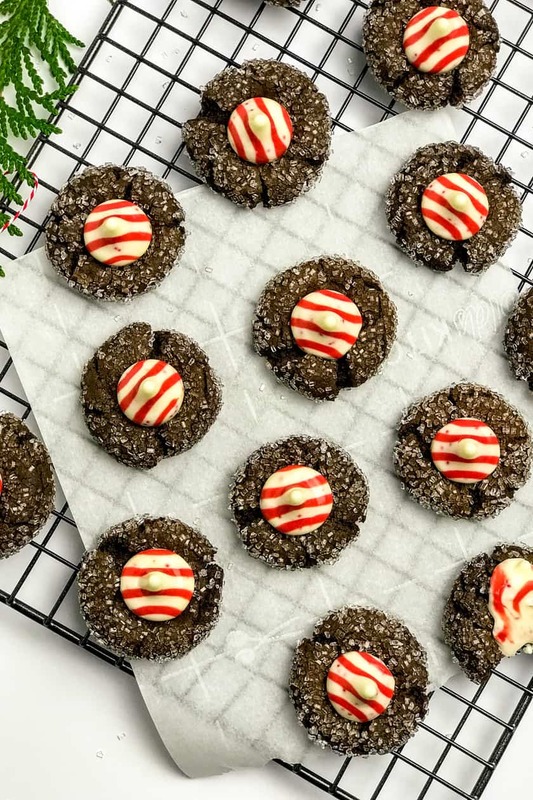 It wouldn’t be Christmas without these rich and decadent chocolate cookies. And that added espresso is just what we need during this busy season! 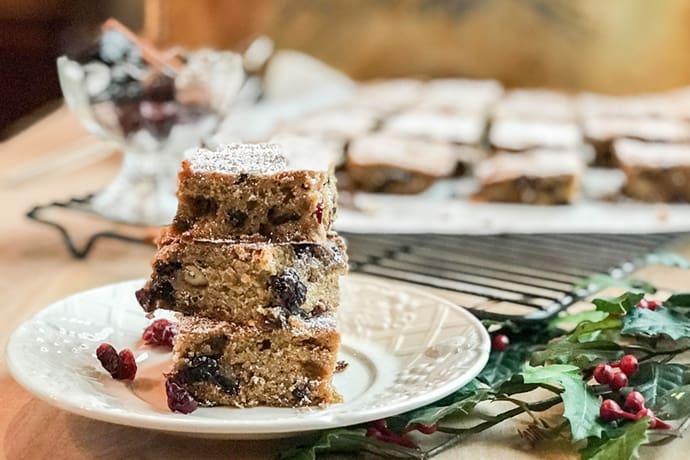 A forever favorite and easy to bake.